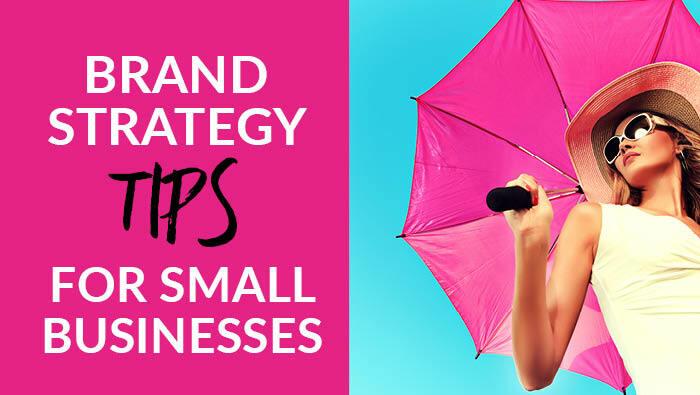 I have pulled together some simple brand strategy tips for small businesses to help your brand look fresh at all times. Updating your branding is something you should do on a regular basis. Ensuring you look consistent and on brand at all times will build recognition of your brand and your business too. 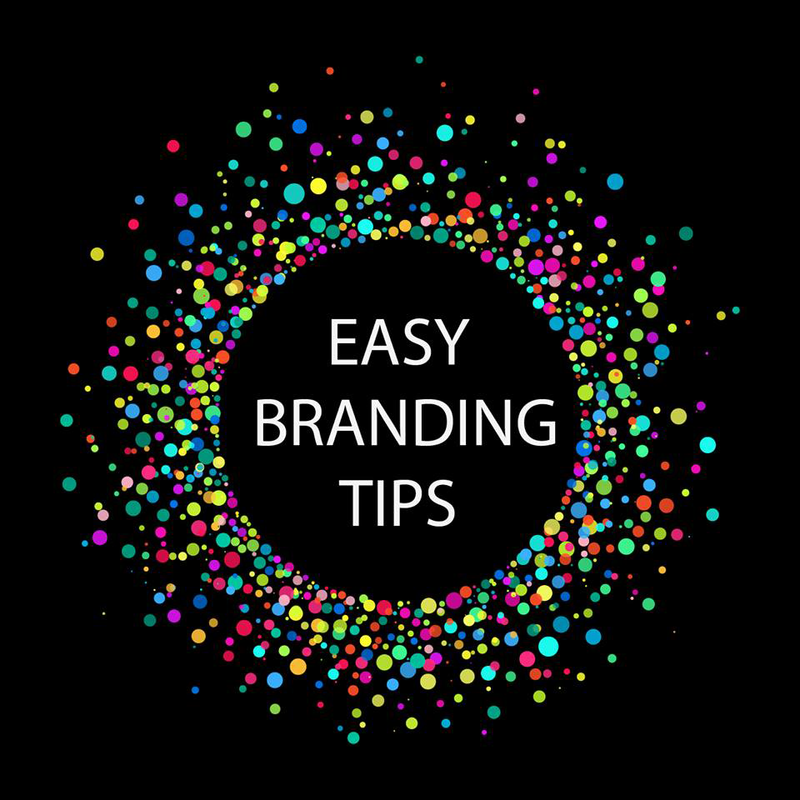 Regularly ‘spring-cleaning’ your branding can be done is simple ways and it will only take you a couple of hours a month to do. 1. Review your website – update descriptions, about you page, your blogs, typos… have a good check over everything to make sure your links work too. 2. Download a scheduling tool to help make social media posting much easier to keep on top of – helps you plan out your content. 3. Plan your weeks – what will your key messages and topics be each week – makes it much easier to write your content. 4. Review your products and services, what is/are your best sellers? What could be better? What is not performing like it should? 5. Review your branding across all your platforms – on and offline. What needs refreshed to bring it in line with your business? Brochures, biz cards, face book cover.. do you have a new ebook to promote? Place a call to action button on your Facebook page and point the arrow within your Facebook cover photo to that button! Build your tribe! 6. Spend an hour a month collating images you can use to create your memes and content. This saves so much time when it actually comes to posting and writing. I’m often inspired by an image or headline to write content and posts. 7. 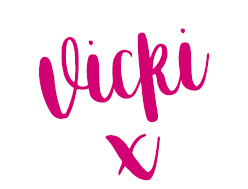 Do one thing that you’ve been putting off for ages – write a chapter of your book, add pins, set up instagram…. what ever it is that has the potential to enhance your brand – do it!